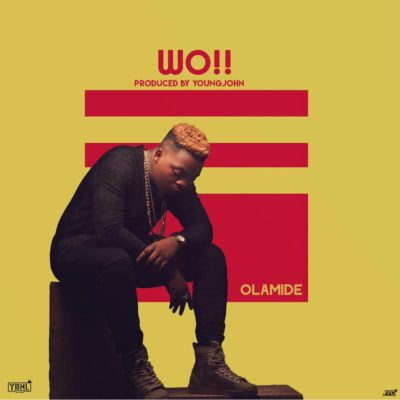 Olamide – Wo! (Prod. Young John). King Badoo is back with another single this summer for the fans to enjoy, as always he always delivers 100%. E.g Olamide – Wo.mp3 , then save.